The generosity of our sponsors, donors and supporters enables us to purchase vital rescue and training equipment and resources. $50 buys a Patrol Pack – an essential piece of first aid equipment , the patrol pack allows surf lifesavers to carry some of the most commonly used lifesaving items with them on patrol. It saves precious time be allowing lifesavers to immediately retrieve items such as resuscitation masks, whistles and gloves. 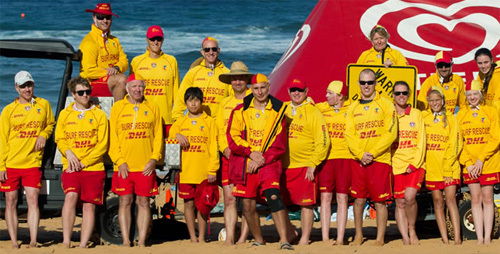 $1300 purchases a rescue board – a fast and reliable way to reach endangered swimmers and return them to safety.